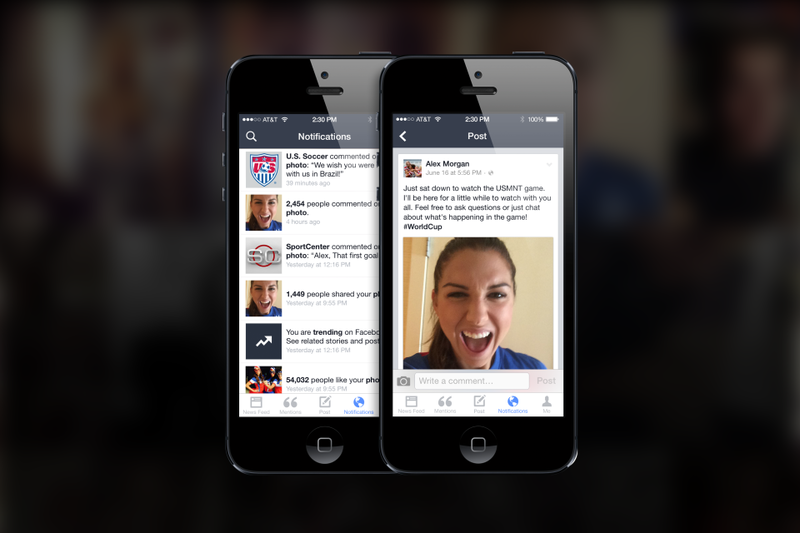 Facebook’s Mentions app for celebrities first launched for users in the US last month, but if you’re a notable figure outside those borders and wanted to get in on the action then you might now be in luck. That’s right, Mentions is now available to users in more than 40 countries, providing you’re a verified public figure with a page on the social network. Unfortunately, a spokesperson for the company couldn’t clarify exactly which 40 countries. Ultimately, while on the surface of things it bears a passing resemblance to the standard Facebook app, it’s geared around allowing famous people to more easily post content updates and keep up to date with their followers’ messages and other notifications, which is ultimately good for the platform as it keeps users engaged.